Blooming Where Planted: Pretty cunning, don't you think? I finished a project today. 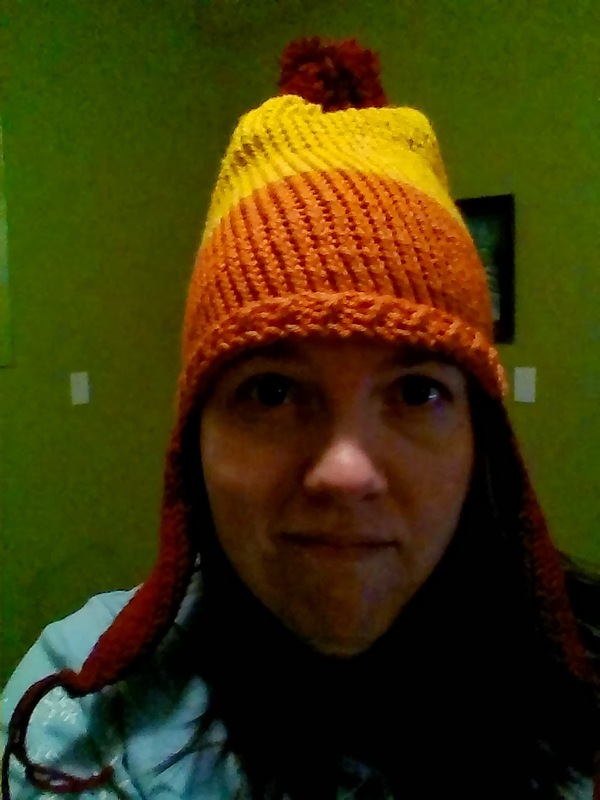 It's a Jayne Cobb hat. Now I'm sure most of you don't recognize the name Jayne or the hat. Well then, you need to go out (or borrow from me) or find on Netflix and watch Firefly. Knitting it makes want to watch Firefly ...but I've also been watching Chuck. Guess I love Adam Baldwin too.